Here we would give you information on how to reach Puttaparthi. Putaparthi can be reached by rail, road and air. Railway is the most preferred means of transport followed by roadways. Vasco – Castle Rock- Hubli – Londa – Yeshwantpur- Guntakal – Dharmavaram – Sai Prashanti Nilayam. The total one way travelling approximately takes 15-16 Hours. You get regular Buses from Sai Prashanti Nilayam Station to Puttaparthi. The Buses are scheduled as per the timings of the train arrivals. If you walk to the main road (100m), you will get Buses in every 20 minutes. 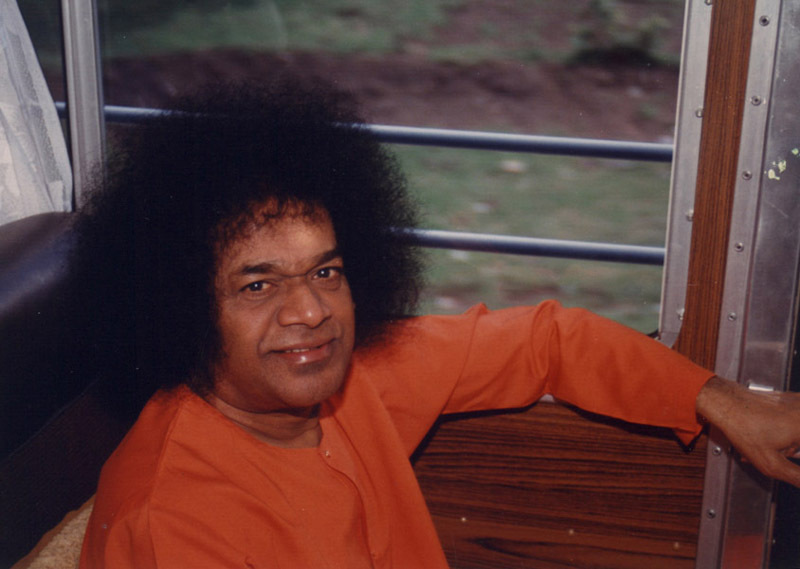 You get regular Buses from Sai Prashanti Nilayam Station to Puttaparthi. The Buses are scheduled as per the timings of the station. While if you walk to the main road, you will get (100m) Buses in every 20 minutes. As the train is scheduled at night, it is better to make arrangement for a taxi by evening. 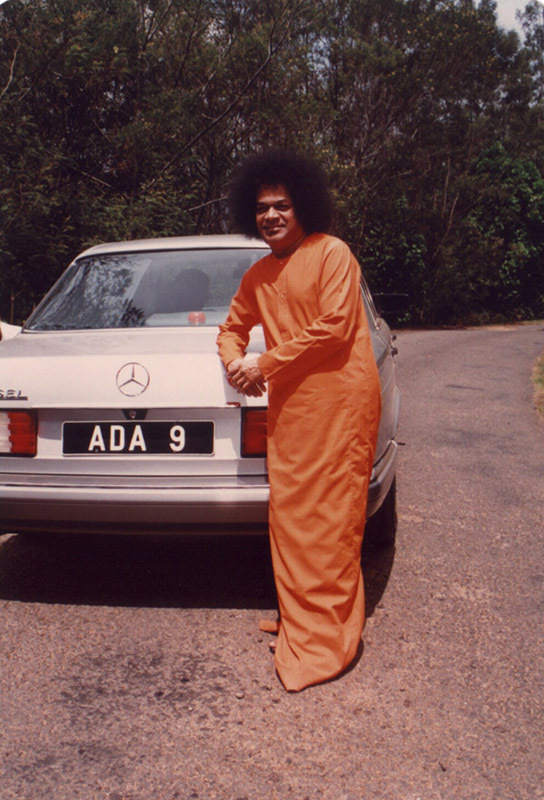 Board the Taxi from Puttaparthi to S. Prashanti Nilayam. The journey is around 20 minutes. Reach the station before 11:00 pm. Boarding station: Guntakal Alighting: Vasco, Margao,Sanvordem. Travel by Bus from Goa to Puttaparthi seems to be easier, but expensive and time-consuming. The key is Bangalore. If you are looking for hassle-free travel to the lord’s abode then this could be your choice. Buses to Bangalore are scheduled in Panjim Bus stand. A luxury sets off at Morning 9:00 am while another semi-luxury is scheduled at 4:00 pm. However, there are other regular buses that go to/through Bangalore. Once you reach bangalore Bus stand, getting a luxury/ ordinary Bus to puttaparthi is not a big deal (provided you reach before 8:00pm). Puttaparthi is just a five hour journey from there. So hiring a taxi can be another option (Hire: >Rs.2000/-) The total Time for travelling is 18-20 hours. Aircraft is option not many would prefer. But if you have so much urge to see the beloved Lord and do not matter about the cost, then Airway is the right choice. It does surprise many who hear that such a remote village has its own Airport. Well, Firstly you will have to book a ticket to Mumbai and then to Puttaparthi (Charted Flights). Dabolim Airport in Vasco hosts regularly scheduled Airlines to Mumbai throughout the week. 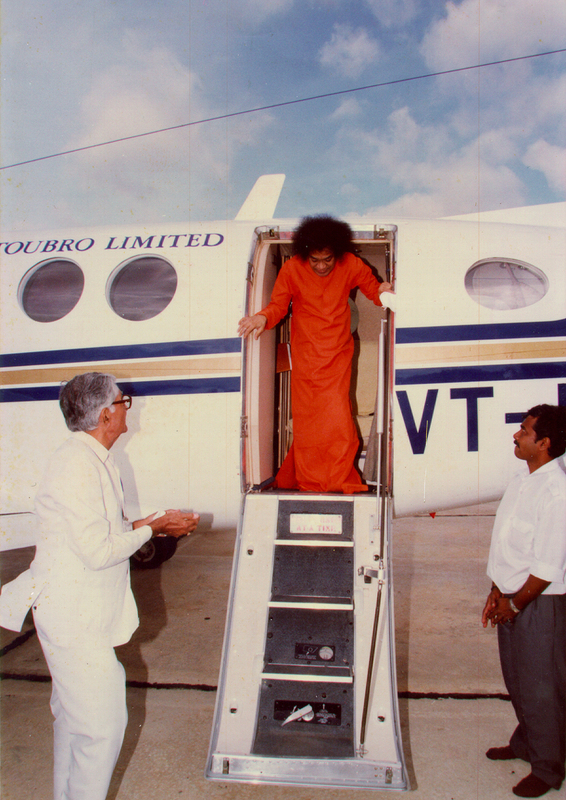 However, flights to puttaparthi may lack continuity. It is better to book a ticket before getting down at Mumbai. After you reach Puttaparthi, you can hire a taxi to Puttaparthi (approx. 5 kms). The total time taken is 1 hour. * Dear Sai Friend. The information above may change by time. It is better to confirm the timings of the transportation. This page is just to aid you to get you closer to the Incarnated Lord ‘Sai’. Do comment here if you find some things changed or missing. We would regularly update it.